Your fundraising and donations help support life-saving equipment, life-changing research and better facilities, above and beyond what the NHS can provide our hospitals. It makes a huge difference and we'd love to share with you how you've recently helped us. Each issue is available to view and download below. In this issue, on top of some moving supporter stories, we feature equipment for assessing cancer patients, the wonderful Oncology Games, storytelling at the Evelina Hospital School, updates on services for heart patients, some fantastic new art work around the hospital… and the arrival of the worry monsters at Evelina London. 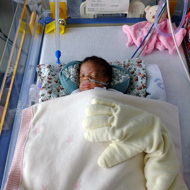 In this issue, Dr Ranj helps to raise funds for Evelina London with the release of a new book. The latest Guy’s Urban Challenge saw 232 challengers reach the finish line and raise and incredible £92,711. Find out how you can get colourful this February for Evelina London. In this issue, a whopping £1.1 million has been raised by 21 brave folk who braved the cold to zip over the River Thames last December. The Cancer Centre is now open! Find out what you can do to show your support. In this issue find out how the brand new Snow Leopard ward helps children with breathing difficulties to stay alive. Physios test out the new Sara Combilizer Chair in the ICU and learn more about how you can be part of the Evelina Book Club. 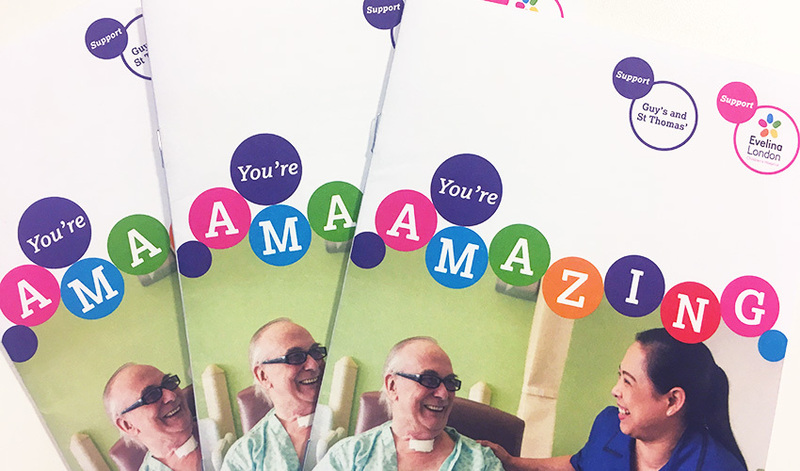 Featured in this issue, the first ever abseil down St Thomas’ Hospital raised a whopping £100,000. See how your donations have helped to fund the beautiful restoration of St Thomas’ historic chapel and an ambitious revamp of the east wing. Find out how you can support the hospitals by taking part in a number of exciting events over the next 12 months. In this issue, find out how you can sign up for next year’s bigger and better Guy’s Urban Challenge and help to fund excellence in the new cancer centre. Find out more about how you can get involved, or make a donation today.